Relocating to new places leads to troubles, discomfort, and tensions. When you think of shifting to the new place you don't have enough time to plan the things. Packers and movers help you out with this problem as movers and packers assist you in packaging, loading, unloading and arranging all the items in your new home. Also, they make sure that your relocation and shifting should be hassle-free even if you feel any discomfort in moving to a new place. Packers and movers take care of your essential household items and provide your stuff a safe packaging with labels. 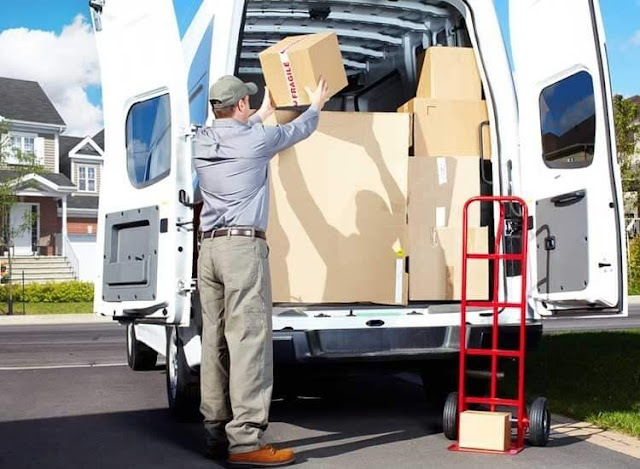 Packers and movers are becoming popular nowadays because they are saving the time of people and giving a comfortable journey to their household items. As many agencies around us provide packers and movers services so, it is tough to find the reliable packers and movers which can take care of your belongings. There is a need to find the one who can help and assist you in shifting. It is helpful if the moving services are comfortable enough that people find moving to a new place easy. EZmove is one of the best packers and movers out there who provides easy and comfortable services at affordable prices. As everyone thinks economically and wants an affordable service that should be easily accessible and Ezmove is the one who offers the same. EZmove provides shifting services for household furniture, vehicle and other items. They offer a flexible house shifting services which save time and money. They are professional movers who give time to time alerts and monitoring to provide value-added services. So it will be easy for people to track their belongings while moving. They already have built a very efficient online tool on their website to provide secure services to their customers. They use safe packing material for packaging and have trained staff for handling the items that need to be moved. They are trustworthy and honest in their actions. They have licensed and well-insured vehicles. They provide smooth cashless transactions with online invoicing and billing facilities. 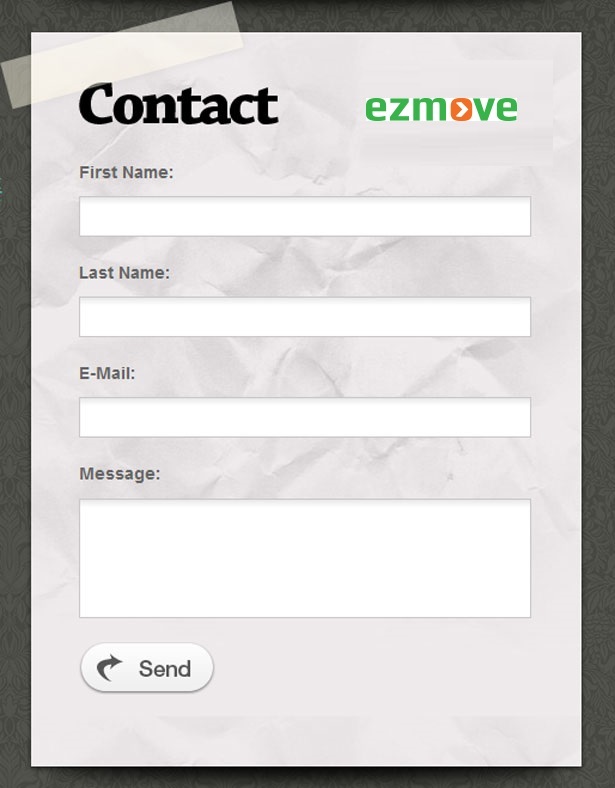 Ezmove delivers customer friendly services and gives the solution for all doubts of customers. Ezmove has coordinators that are dedicated for providing the best services to customers, and they create an outstanding relationship with the users. It provides an end to end solution for your relocation and takes care of all your emotions and concerns attached to your personal belongings. EZmove is the relocation service provider which can be trusted by everyone (www.ezmove.in). Packers and movers are the major part of our life.